Current supervised approaches for keyphrase extraction represent each candidate phrase with a set of hand-crafted features and machine learning algorithms are trained to discriminate keyphrases from non-keyphrases. Although the manually-designed features have shown to work well in practice, feature engineering is a labor-intensive process that requires expert knowledge and normally does not generalize well. To address this, we present SurfKE, an approach that represents the document as a word graph and exploits its structure in order to reveal underlying explanatory factors hidden in the data that may distinguish keyphrases from non-keyphrases. 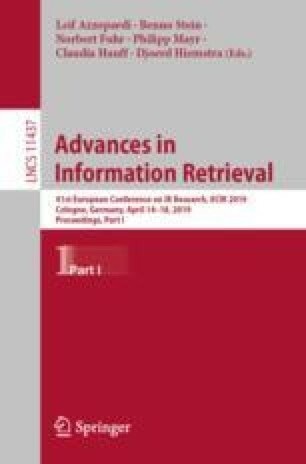 Experimental results show that SurfKE, which uses its self-discovered features in a supervised probabilistic framework, obtains remarkable improvements in performance over previous supervised and unsupervised keyphrase extraction systems. This research is supported by the National Science Foundation award IIS-1739095.